Buying Christmas gifts for car lovers can be tough as they can be expensive or something the person who is receiving the gift will not enjoy or like. Whether it is a car related Christmas present or a random gift, there are thousands of car gifts available online. If you are not a “car” person, you will most probably not have the slightest clue of which car accessory to buy. 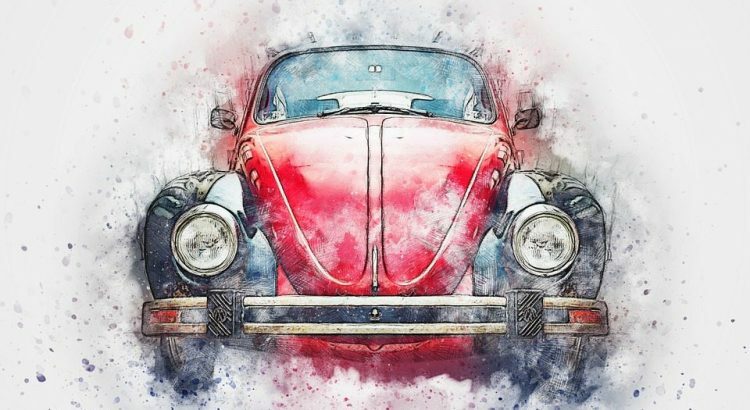 However, to save you the time and hassle that will ensure you receiver will enjoy their gift from you, below are the best gifts for car lovers. If you are looking for the best gift for car lovers that like to clean their car, then you should take a look at polisher machines. If the receiver is constantly polishing their car without using a machine then complains that a scratch is not coming out, BINGO. You have just found the ideal presents for them. We have written a detailed guide to polishing machines and if you want to really impress, you can get them up and running with a suitable car polish for the buffer. In the majority of cases, 9 out of 10 people will not know what is included within a detailing kit. The majority of people would have heard about car wash soap and various other car washing products but to save time, you can invest into a complete car detailing kit that has everything. This will save you huge amounts of money buying in bulk and ensures that you wouldn’t have missed out anything. One thing that is not included in the majority of detailing kits is a pressure washer but these are not necessarily required. Dash cams have seen a huge rise in popularity with insurance companies offering cheaper policies and people feeling more confident whilst using them. With the vast majority of the devices available today, it can be difficult finding the best dash cam. We recommend setting a budget and sticking to it because the prices do rise with all the features available. Always ensure that they have adequate battery life, HD quality, G-Sensors and are fairly easy to use if you want it to be a good gift. 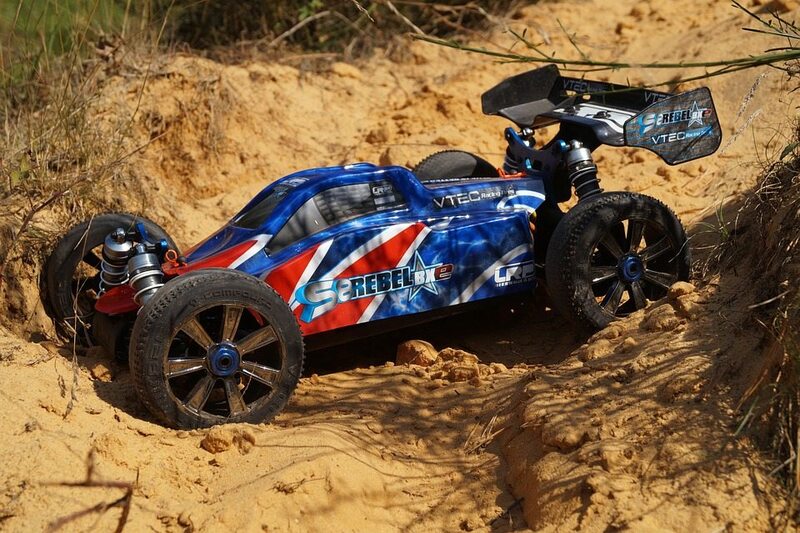 Some of the best RC cars include drift cars, rock crawlers and even those that can reach over 100 MPH. The electric motor that is used to power them have improved massively over the last few years and has resulted in remote control cars seeing huge performance upgrades. For those that are older, you can even opt for niche RC cars such as drifting or rock crawling alternatives. However, remote control cars are a great gift for car lovers of all ages with a wide variety of cars or truck available. If you have toddlers or kids below the age of 6-8 years old, you can even opt for a ride on car. These are basically large RC cars that that allow a child to sit on and drive around themselves or by a parent using a remote control. There is a wide variety of ride on cars for toddlers that include supercars, trucks and much more. If you ride passenger in someones car and they have no Bluetooth or even an AUX adapter, you are fairly limited to what you are able to listen to. However, with a Bluetooth FM Transmitter, you are able to simply connect your phone to the device and then tune into a dedicated FM. All that is required is a working cigarette lighter and you are able to listen to whatever you wish. Just as annoying as not being able to listen to your music is not being able to contact someone. 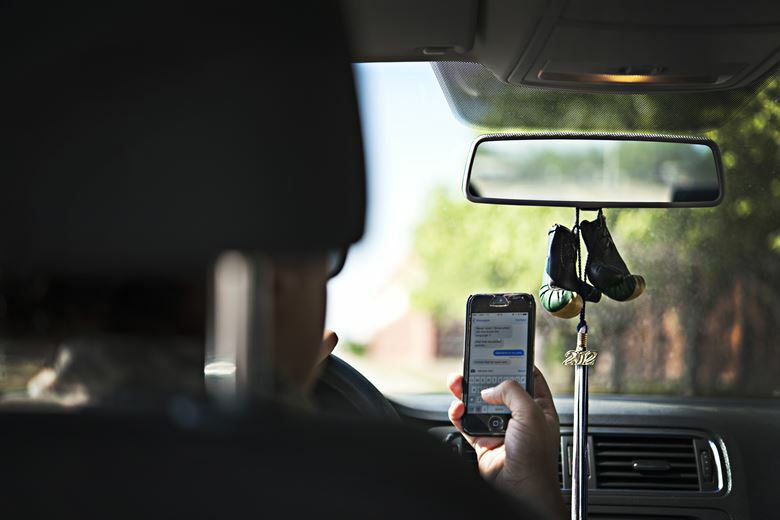 Using your mobile whilst driving is illegal in the majority of the states and if you pick up your phone to answer a call, you can be hit with a big fine. However, using a Bluetooth handsfree car kit, which comes in various forms but in short, it has a speaker and microphone. Some are hardwired whereas some simply clip to a sun visor and are often called loudspeakers. 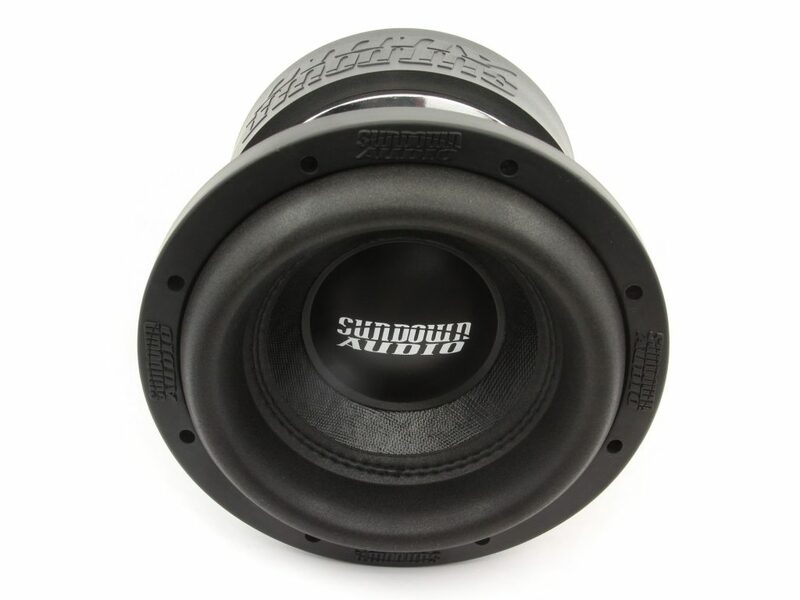 Upgrading the audio sound system inside your vehicle is a popular upgrade by many. Without getting two technical, as a gift, you probably do not want to be buying complex amplifiers or wiring kits but stick to the basics. This can be achieved with 6.5 car speakers or for those that love bass, the best car subwoofer in either a 10 or 12 inch form will bring a smile to any car lovers. Most car lovers will like to work on their own cars but not everyone has all the tools or have lost a few over the years. However, this makes for an excellent gift because you can purchase a complete socket set, which will always be useful and is a good all round gift for car lovers. If the person you are buying a gift for is the “go-to” person when it comes to broken down cars, then an alternative to a socket set can be a jump starter. These are small devices that can revive a battery for a car from a dead state. This avoids the need for cables or messing around and the best car jump starter will pack a big punch and revive almost all small to light truck vehicles. The final gift for car lovers is a tire inflator, which can be a lifesaver if you have a flat tire and need to be somewhere. We highly recommend choosing one that has an easy to read gauge, portable and has a low level of noise because many are fairly loud. Buying Christmas gifts for car guys can be a tough job and if you are someone that doesn’t know much about the automotive industry, hopefully our recommendations will help you out. They are all ideas that will either bring a smile to their faces or be useful when working on their cars. If you have any other ideas, tell us in the comment section! I bought the Meguiar’s Detailing kit for my husband for Christmas. Lets hope he will use some of those products on my car haha!